Do you have food sensitivities, allergies, or just a desire to eat better and live a healthier lifestyle? 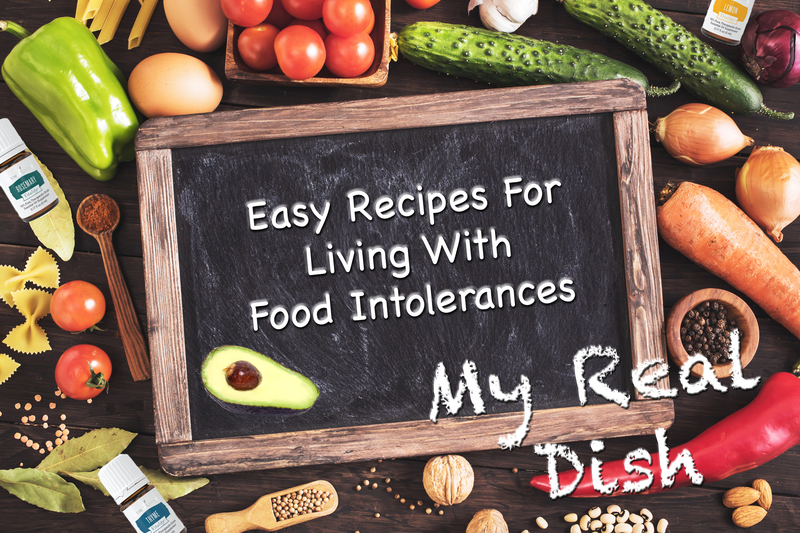 I struggled finding delicious gluten, dairy, and egg free products to eat when I first changed my diet. Other times, I just wanted to make some easy cupcakes for my kids, but they never turned out right. After 2 years of practice, I finally figured out how to eat on this diet. I explain more of my experience in the here. Part of my health quest included changing my exercise regime after having kids, and incorporating essential oils into our lifestyle. Last year, I purchased the culinary collection from Young Living Essential Oils, and when I was out of fresh herbs I started including the vitality oils in some of my recipes. They give a great subtle flavor to sautéed vegetables and sauces. I also love making DIY beauty products and creams with essential oils, and will share some of those recipes too. One of my passions is helping people start their journey with essential oils. Feel free to contact me for more information about Young Living Oils or click on the link to purchase oils here.